MEPs have voted in favour of controversial changes to online copyright across the EU, in a decision designed to make tech giants more responsible for paying creatives, musicians and news outlets more fairly for their work online. 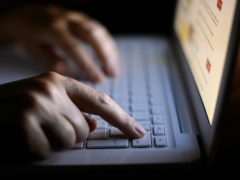 A decision on whether to adopt copyright changes that would create a tighter grip over online content will be voted on by MEPs on Tuesday. The components to controversial copyright changes have been finalised by EU decision makers in Brussels, which could transform what people are allowed to share online. 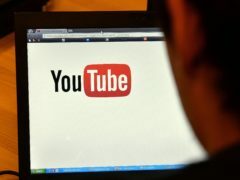 Controversial copyright law reforms that could affect what people can share on websites like YouTube have moved one step closer to becoming a reality, after EU decision makers agreed on changes to the text. 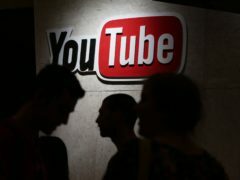 YouTube has intensified its opposition against changes to copyright law across the EU that could change what people are allowed to share online. 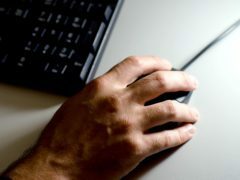 The way music, memes and news articles are shared online could be affected by a controversial vote in the European Parliament to overhaul copyright law. 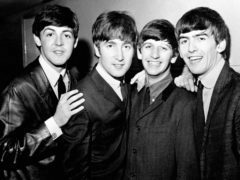 Songs performed by The Beatles at their first concert in the United States have been at the centre of copyright litigation in a London court more than 54 years on. As a copyright law that threatened memes and other other shared content online was rejected by MEPs, Twitter users celebrated in the most appropriate way. 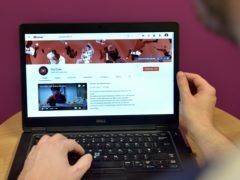 MEPs are to decide whether to continue with a new EU copyright law which would affect content shared online.